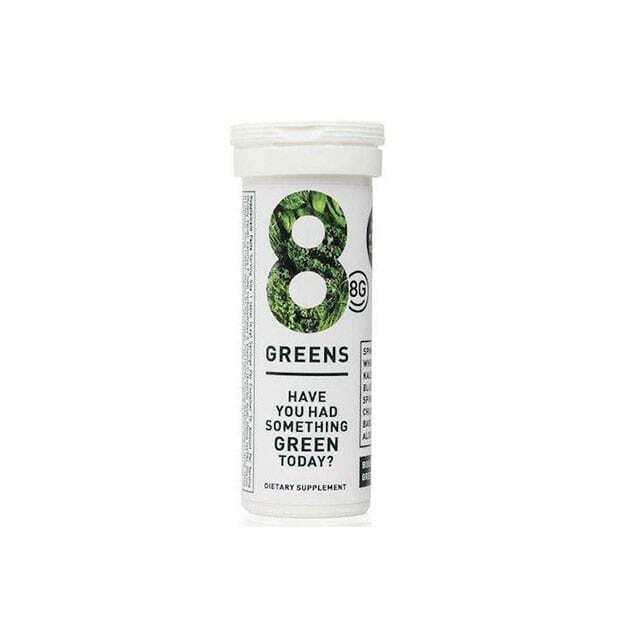 8Greens is an effervescent dietary supplement tablet, packed with enough. superfoods to give your healthy diet a green boost. High in vitamins and minerals. Detoxes organs. Oxygenates body.